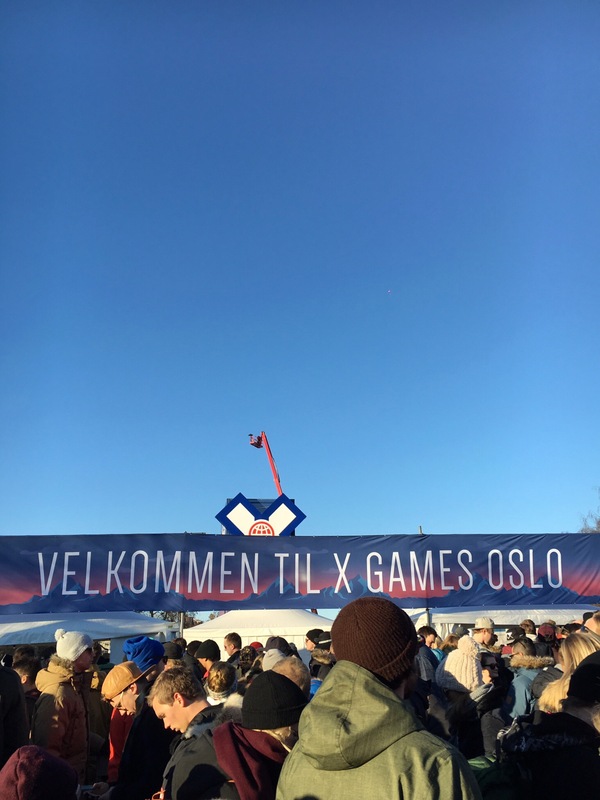 X-games has been in Oslo the last four days and I don’t think I ever consumed so much extreme sports before. Started out Thursday night by watching some skateboarding on tv. 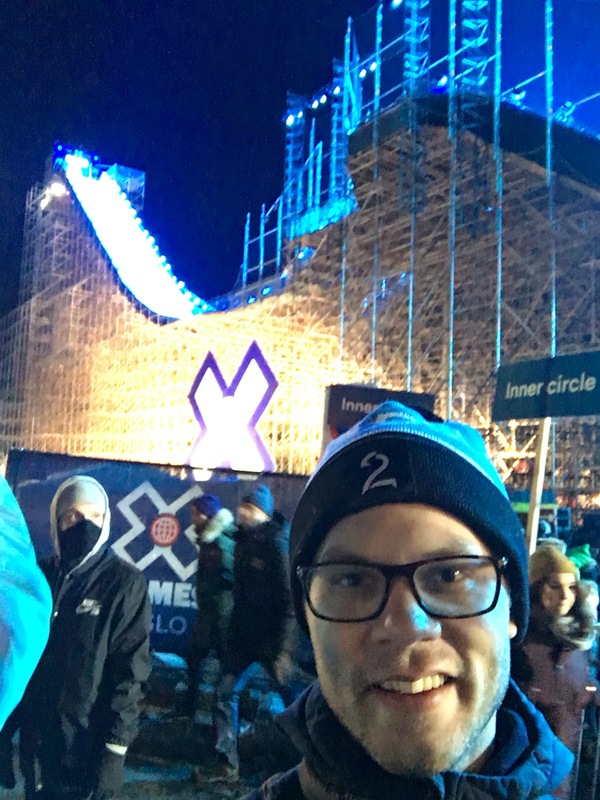 And the Friday I watched the ladies super half pipe on tv which was awesomeBut the big thing for me during X-games in Oslo was when j went to see the big air competitions with S yesterday on Tøyen parken. The vibe was great and everything was just so cool and had so much fun. 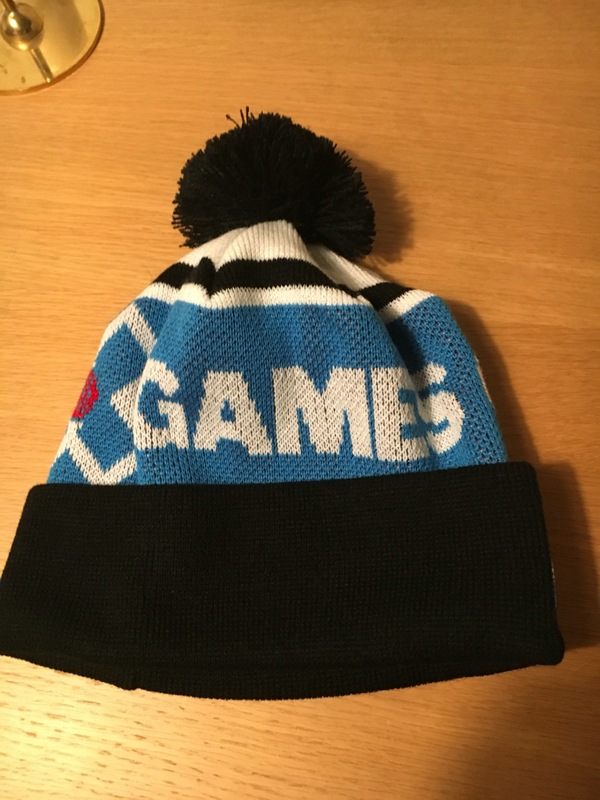 Really hope X-games comes back to Oslo soon again. Then the swedes took one bronze medal and one gold medal which didn’t make it worse. 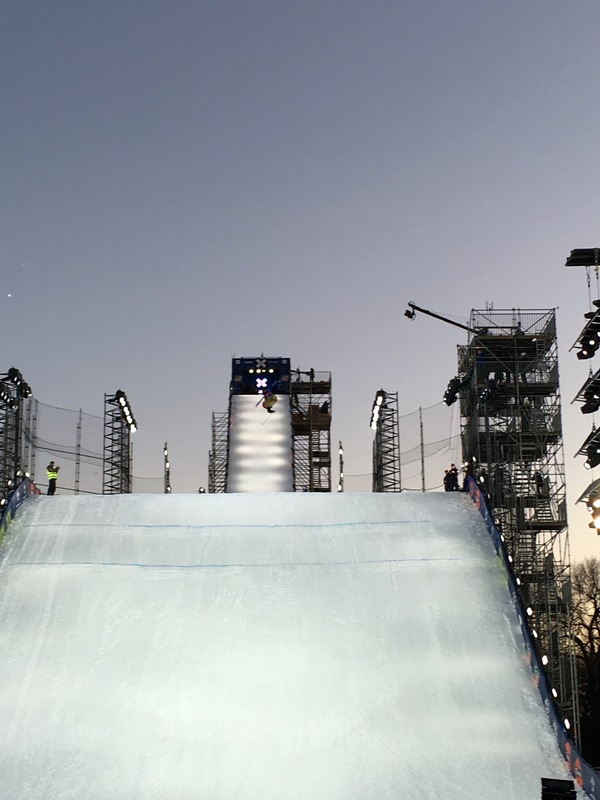 Then I’ve got to admit that today I couldn’t just don’t watch any x-games so I watched the men’s ski super half pipe. Pretty cool I got to say. Have so video from the big air event. Will see if I can upload it to the blog as well later maybe. Friday and later tonight one of my best friends S from Sweden arrives to Oslo and will stay here during the weekend. My girlfriend G is away so there is some plans. Tomorrow we will go watch X-Games Oslo and the big air competition. Which I’m pretty excited about. But tonight we will just catch up at home is the plan. Will be a great weekend and I’m so excited about it. A long time ago I mentioned Florence as a dream destination in Italy and a place that I’ve haven’t been to. I love Italian food and I’m interested in historiy and famous art and architecture. The the weather in Italy is much warmer than up here in Scandinavia. So two days ago me and my girlfriend G decided to make it a reality and booked a trip late this spring to Florence. I’m so excited and I’m so looking forward to it. So slowly the planning for the trip has started and to see what we want to do while we’re there. Tasted The Boss and The Burglar. I’ve eaten some burger but this is among the best burgers in the world and definatly the best burger in Oslo. It’s a classic burger with cheddar, burger, some veritables and it’s just how I want at classic burger to taste. It’s cool interior and has a friendly staff. The place is located near Majorstuen Subway station and if you will be more than four you will probably need to book a table. It’s real popular and no wonder why. Cool place in the district Torshov in the same building as a concert venue. But the burger here is cooked over open fire and the taste is something different to everything else I’ve ever eaten when it comes to burgers. It’s Asian influences makes it not only delicious but also something new compared to what I’m used to. In my opinion the best take away burgers in Oslo comes from this food truck that’s often is located near Akerbrygge and city hall. Great burgers and nice sodas that’s a bit more different than the regular cola or beer. Last weekend my to be in-laws are here (my girlfriend G’s family). 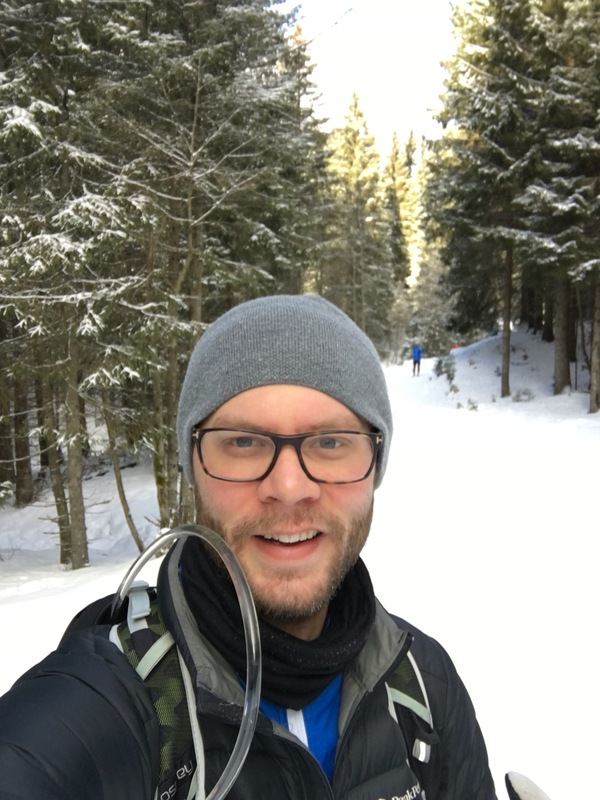 And Saturday we went Nordic skiing near Solli Gård (Gård=farm). Went all together for a rather easy trail but as always here in Norway with beautiful nature. One of my favorite things about this country. Afterwards we stopped by a cafe at the farm and had some hot chocolate. Tasted real good then. Thought I would share some photos from this. I know I’m probably the only one that writes about Valentine’s Day today. But to be honest I’m not totally convinced by the concept. Sure I like being appreciated and show my appreciation for the people that I’m love but must it be a special day? And I mean how many gifts with a lot of thought behind will be given today? I’m just asking. But I still am totally in love with G and thing that love is the greatest feeling of them all. What do you think? The weekend is coming up and G’s family will visit us here in Oslo. I’m looking forward to it and but before the arrive tomorrow we have some things that we must do. G’s sister K has birthday on Sunday as well so a bit special weekend. 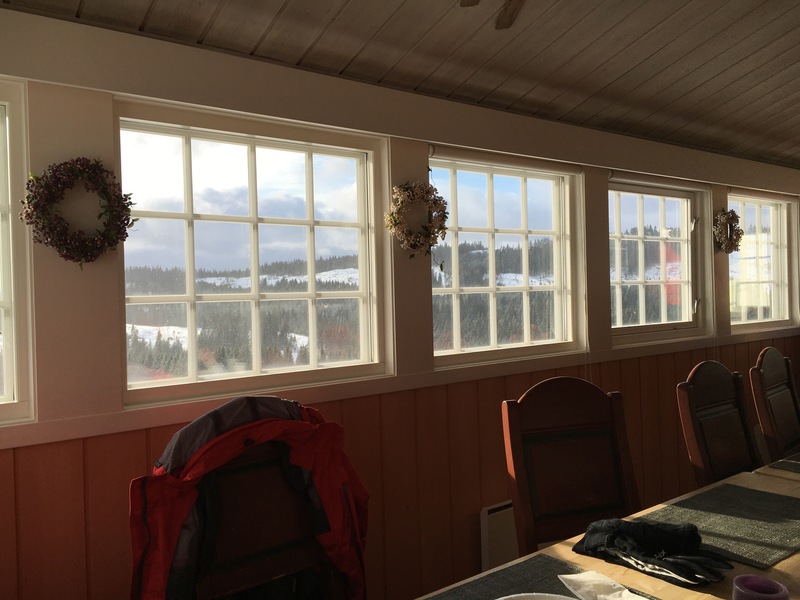 Other than that the plans is to go skiing. Which I’m so looking forward to. There forecast says snow and colder weather which would be great fun. 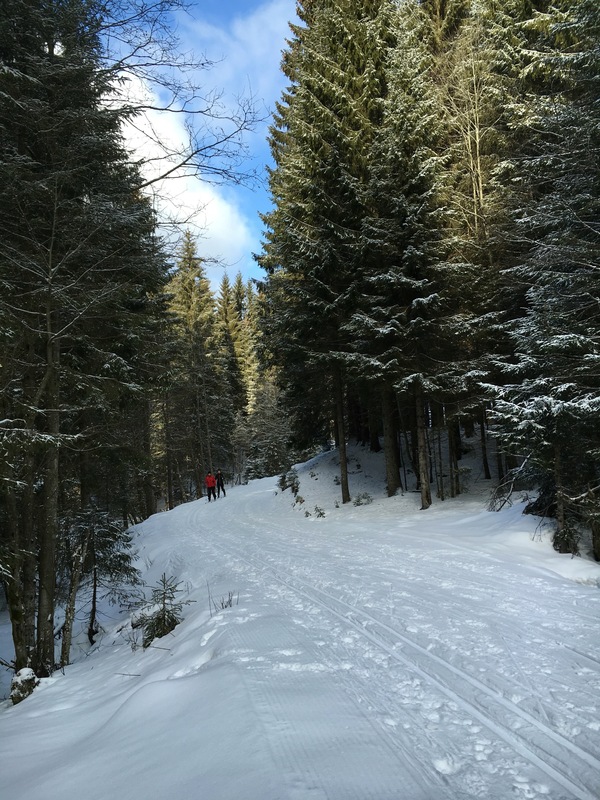 Here as picture some me skiing in the mountains a few weeks ago.